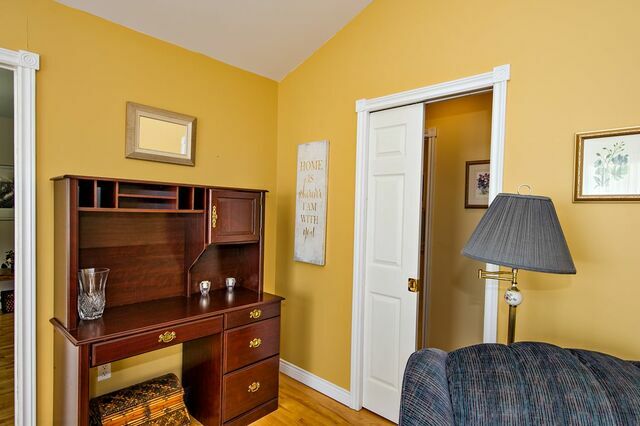 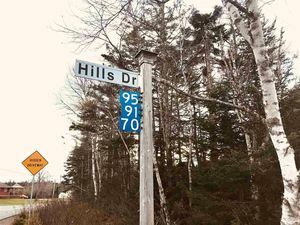 4589 Highway 7, Porters Lake (MLS® 201822988 ) Charming and bright, this home is sure to delight!! 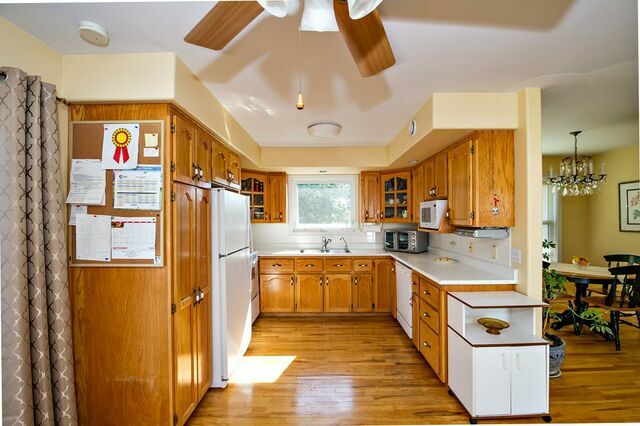 From the character of the beautiful hardwood flooring and vaulted ceilings to the convenience of a ducted heat pump and laundry chute, this meticulous home will check off many of your “must haves”. 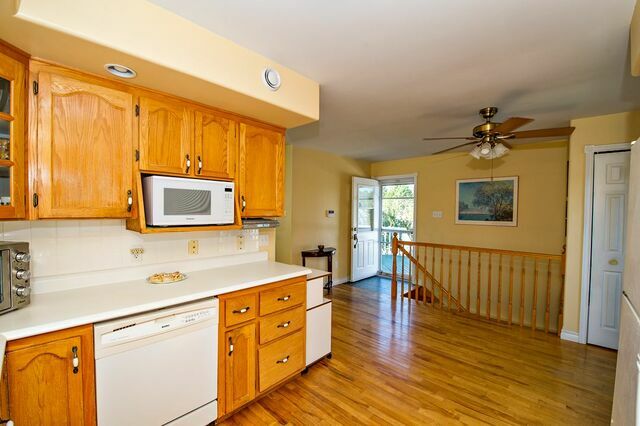 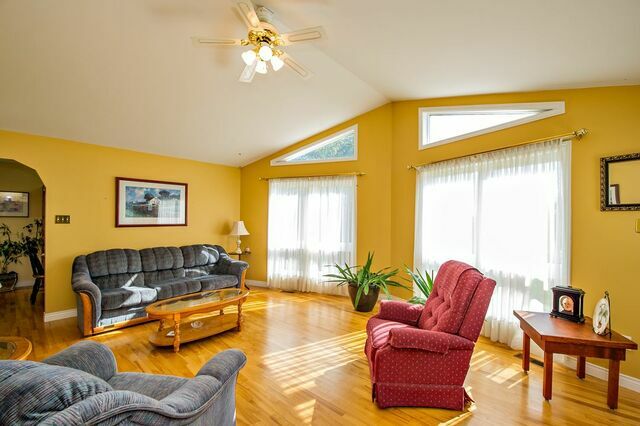 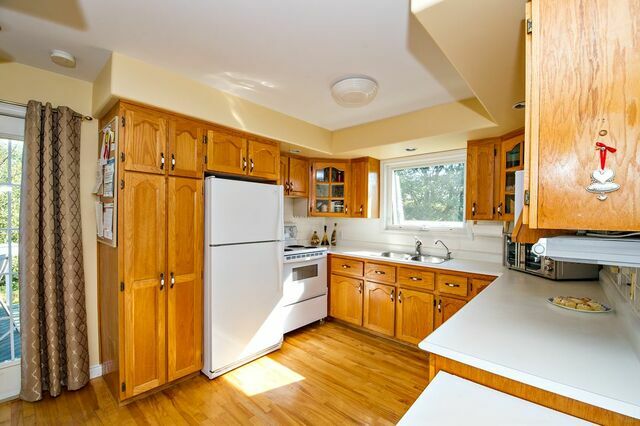 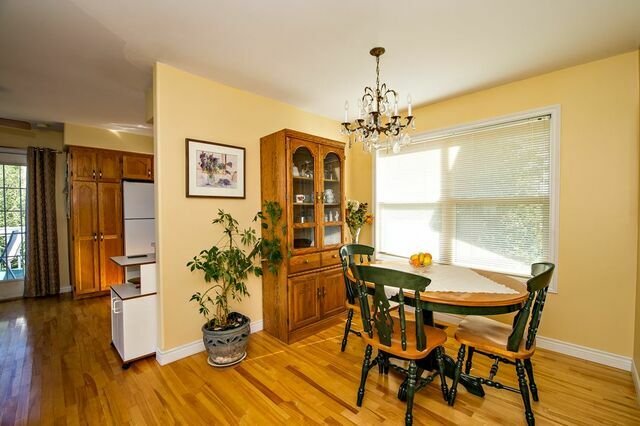 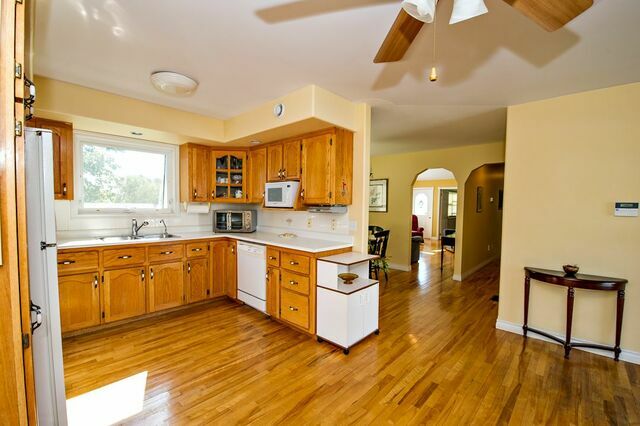 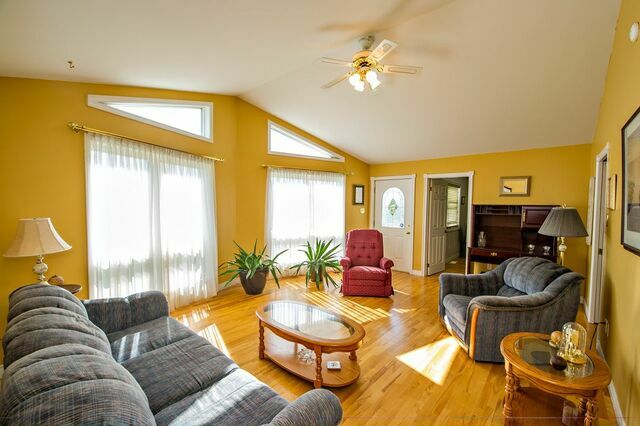 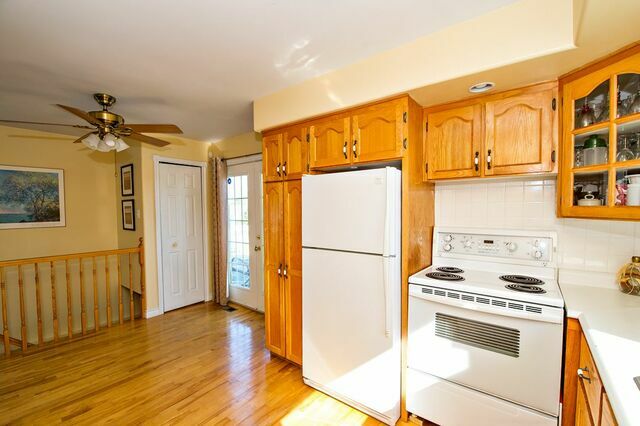 The main floor has a bright and functional kitchen, adjacent dining room and walk out to the wrap around deck. 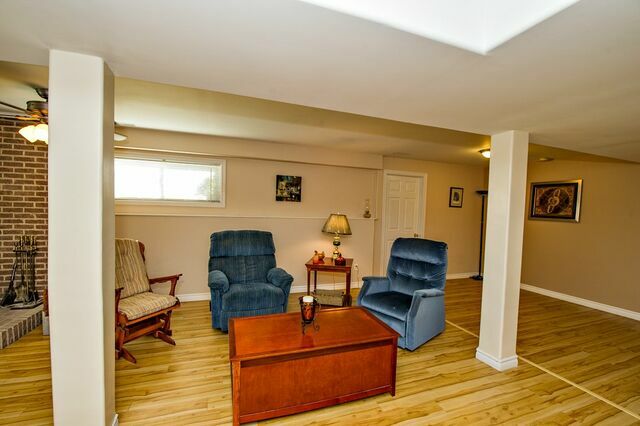 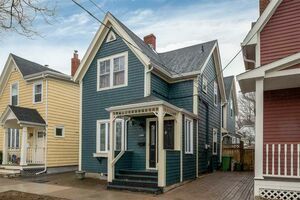 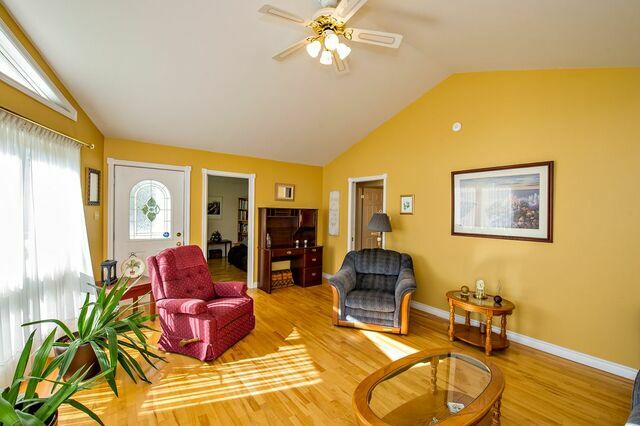 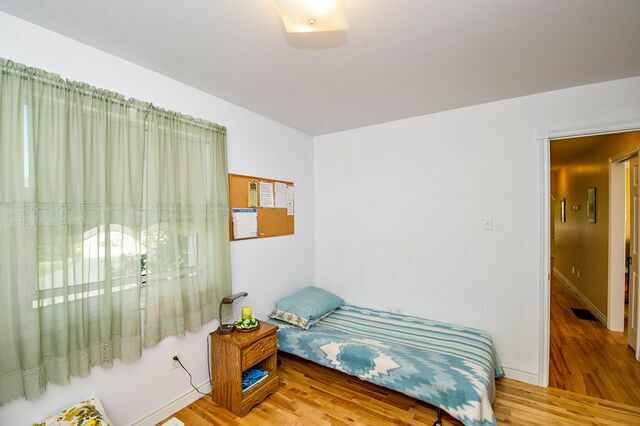 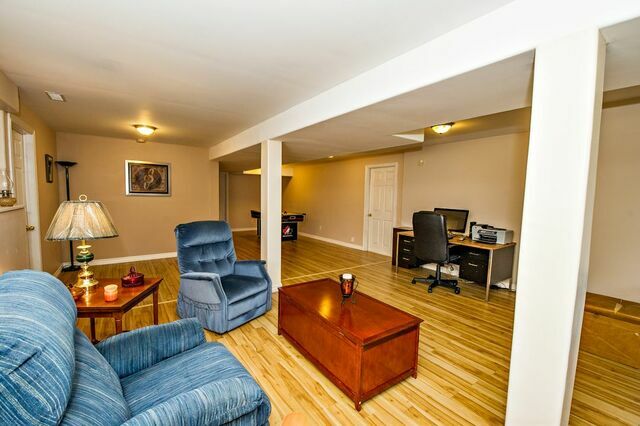 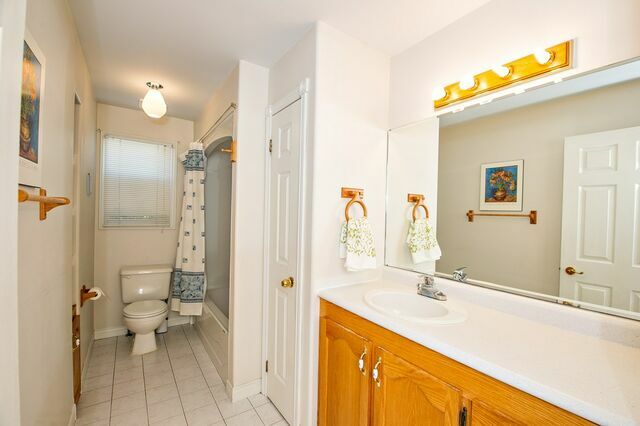 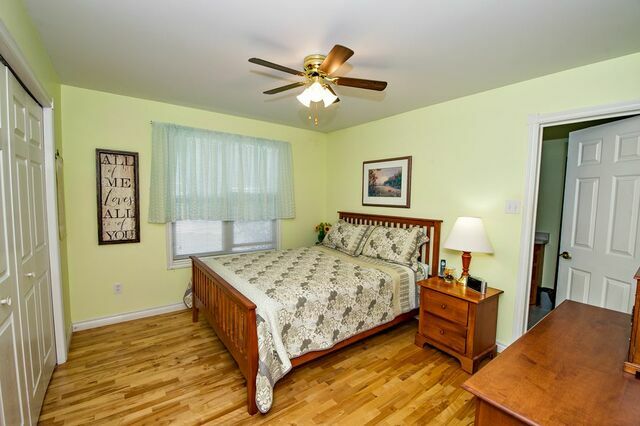 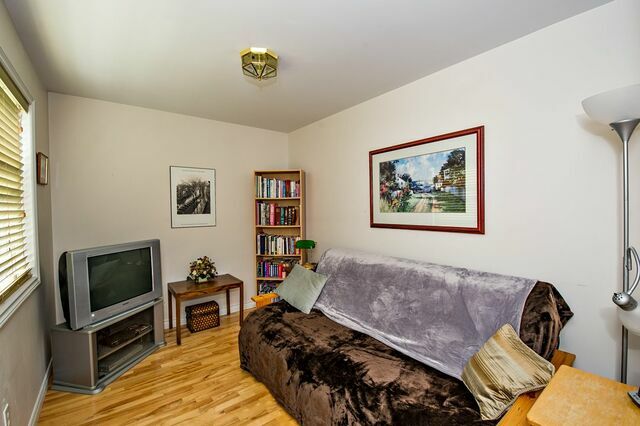 A sunny and spacious living room, a cozy den, full bath and two bedrooms including a cheery master with 3 piece ensuite complete the main level. 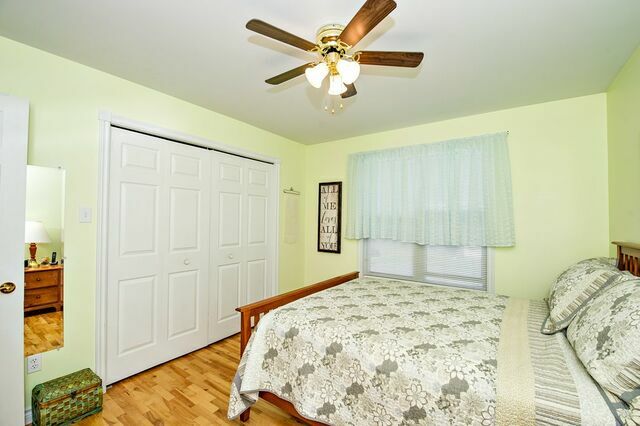 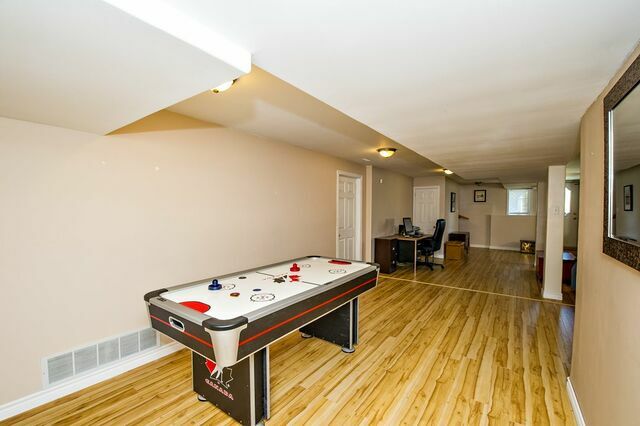 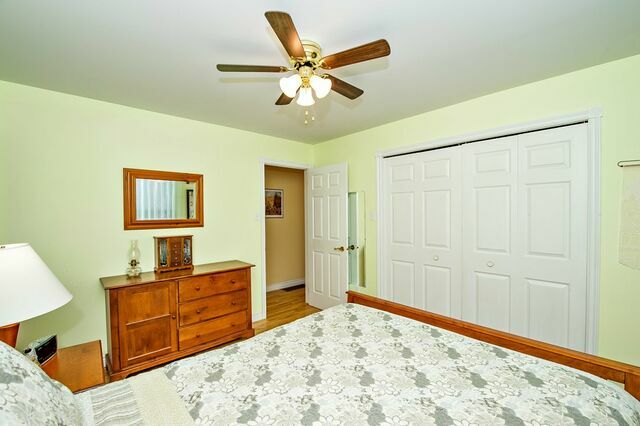 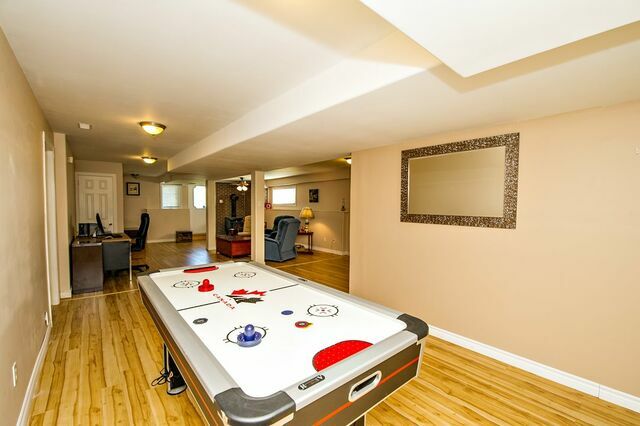 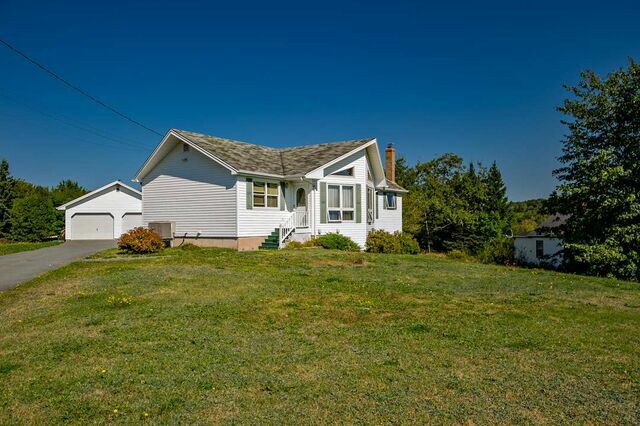 The walk out basement has a huge rec room with a fantastic layout and cozy wood stove plus a generous laundry room and a half bath plumbed for a shower. 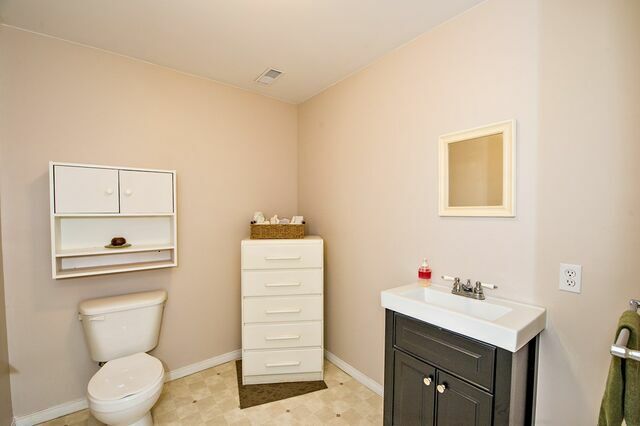 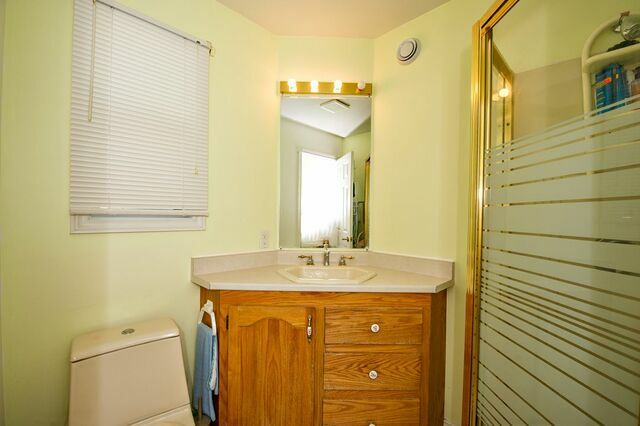 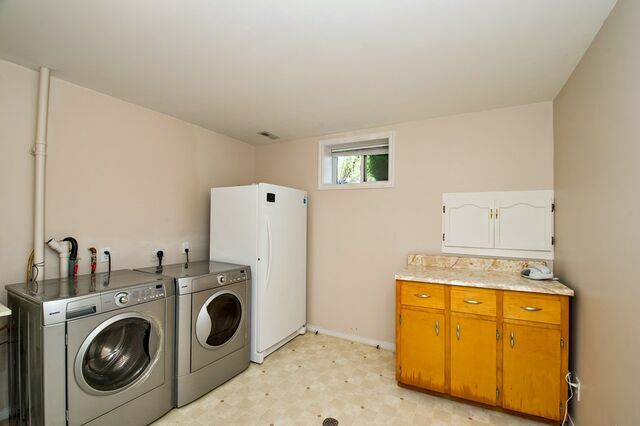 It also features two good sizes storage rooms and a large utility room. 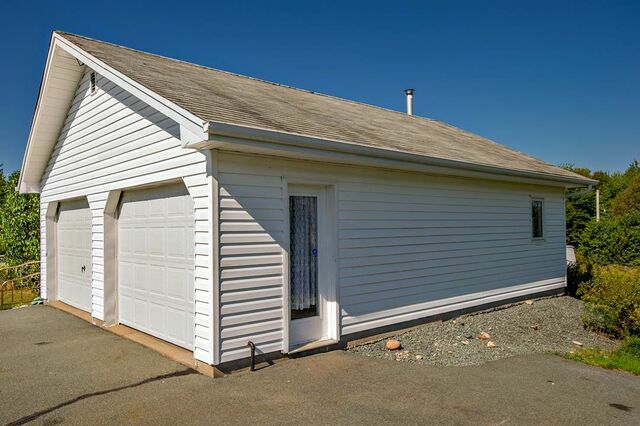 The detached, double garage is wired and heated and the paved driveway has space for your vehicles and a maybe a camper or boat! 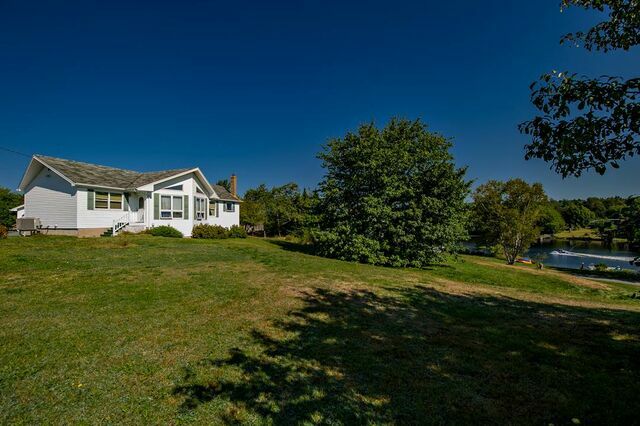 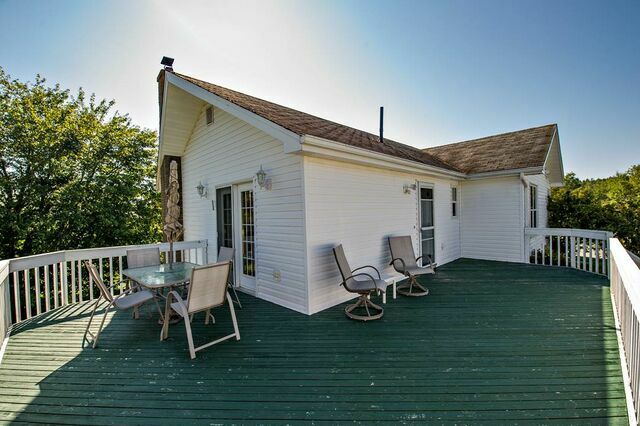 Well maintained home in beautiful setting, Call to book your viewing today!